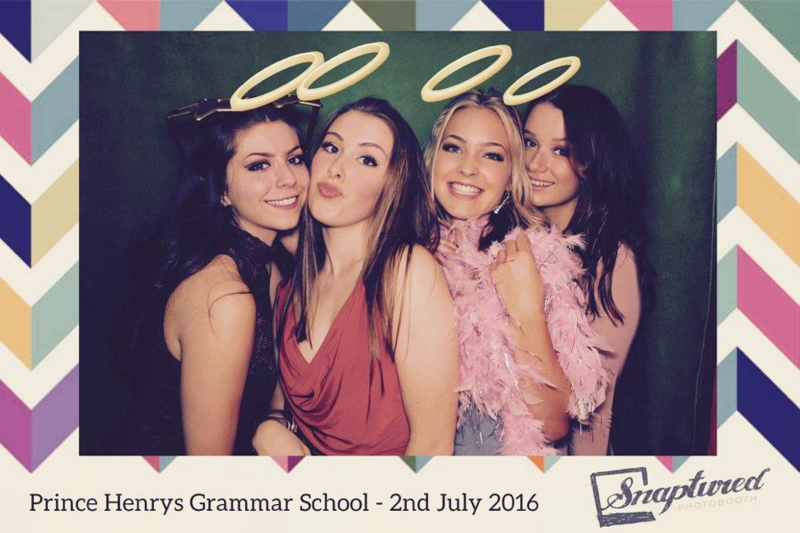 This is Snaptured’s second season of hosting one of our favourite events – the PROM! We were dazzled by the glitz and glammer of our events last year with Leeds West Academy and Prince Henrys Grammar School. 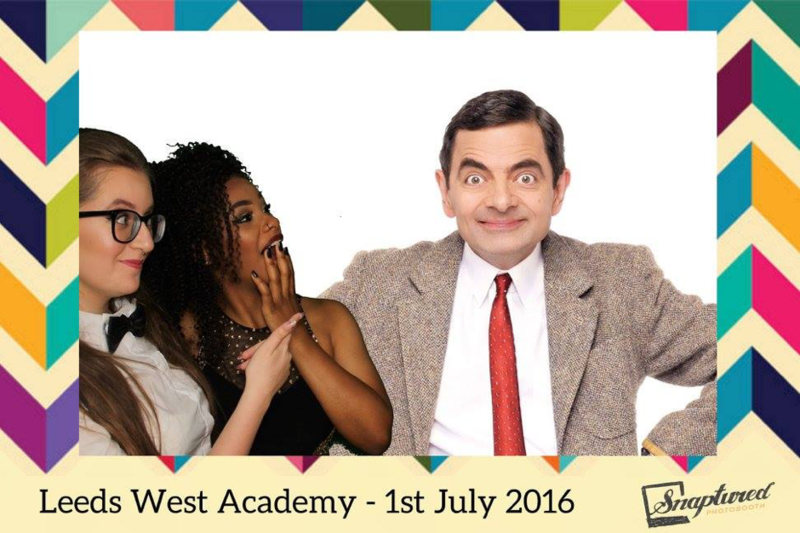 The video above is a throwback to one of the many highlights (thanks to Leeds West Academy). 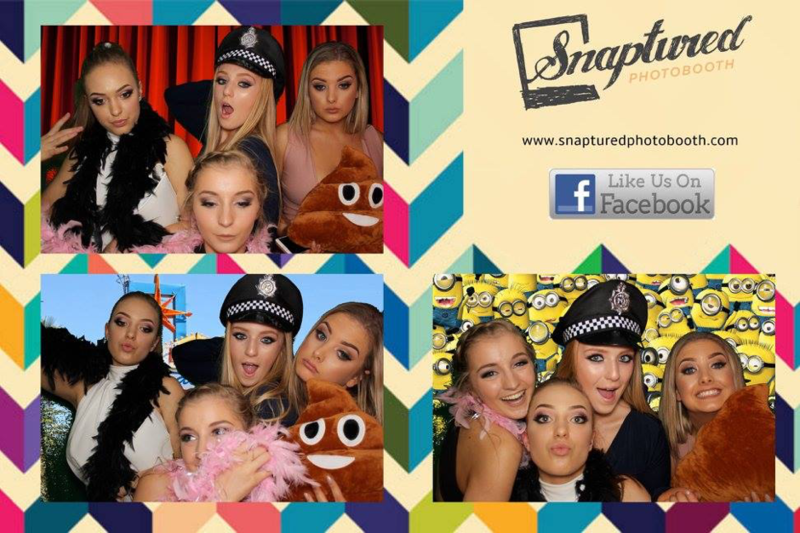 If you’re looking for the best in entertainment for your prom, contact Snaptured today to find out more about our exclusive prom offers. We guarantee to beat any like for like quote – outdoing all our competitors on quality and price!